Gotta love those reality shows! 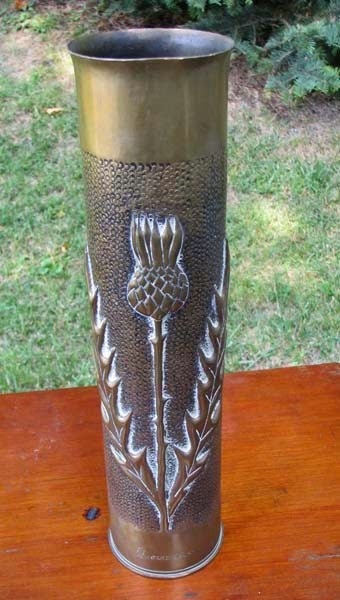 Learned about removing rust with aluminum foil from American Restoration a while back, and last night while watching American Pickers last night and they came across an item they referred to as "Trench Art." It looked like an embossed vessel of sorts so I looked it up. 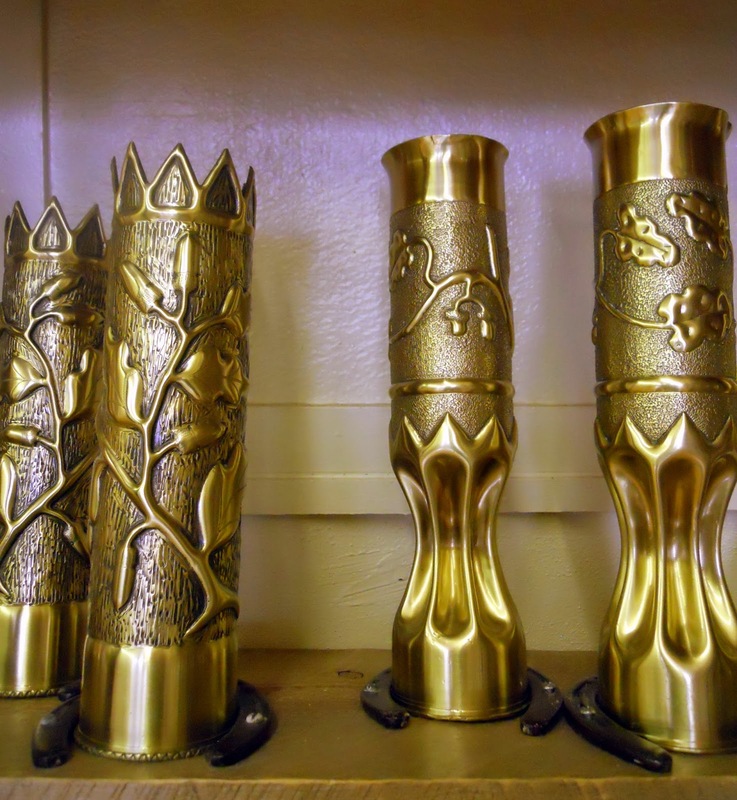 Turns out that particularly during WWI, the soldiers engraved, embossed and otherwise decorated the brass shell casings. 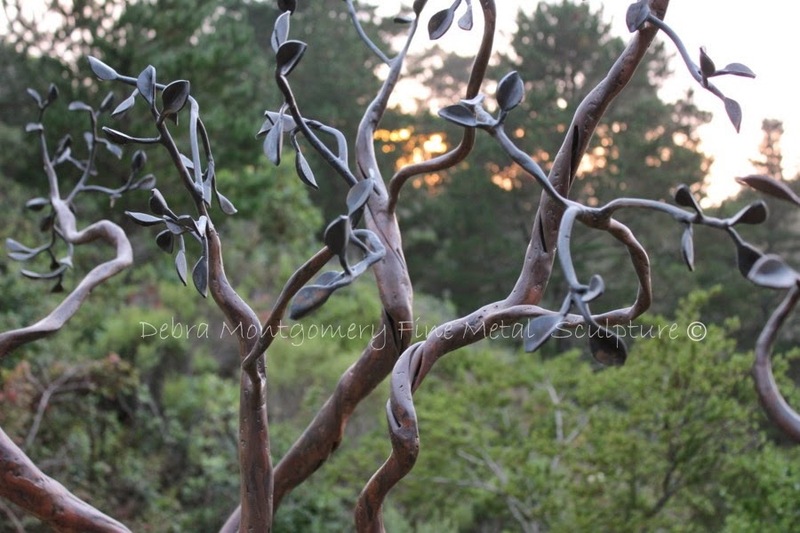 Its always refreshing to learn something new, particularly when it is related to the metal work that I do, and also related to veterans, since I also share that title. (USMC 1981-1986). 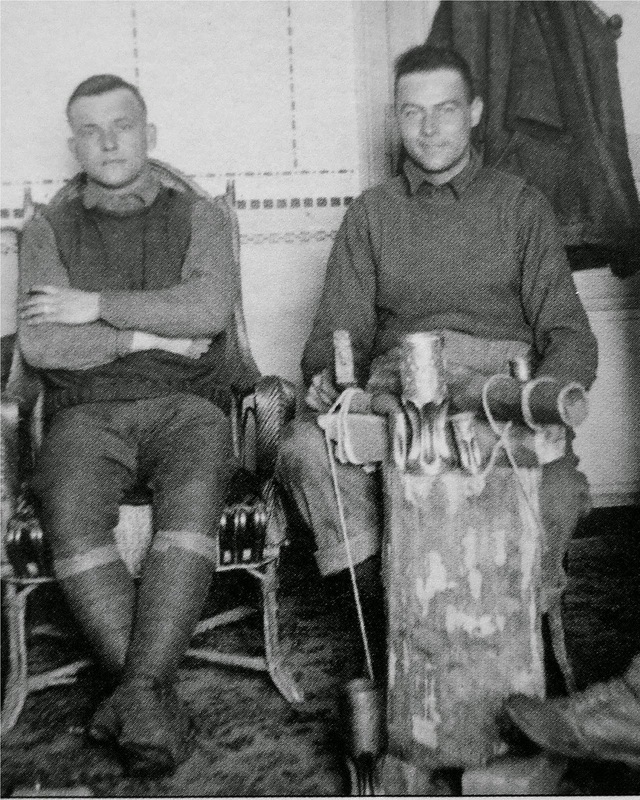 There are many different souvenirs that make their way back from combat, but during WWI in particular, the work of these soldiers became its own art form, in part due to the vast numbers of the participants of the war. 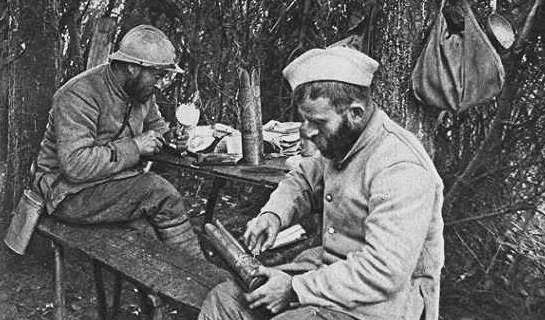 The story goes that these items came to be referred to as "trench art" as a result of a WWI French newspaper competition decided to award prizes in a competition for the most creative objects crafted from battlefield debris, by - "the craftsmen of the trenches" or "artisanat de tranchées"